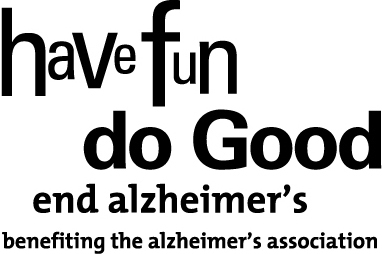 The Alzheimer’s Association Delaware Valley Chapter is the local arm of the national Alzheimer’s Association, the country’s leading voluntary health organization in Alzheimer’s care, support and research. The Delaware Valley Chapter, headquartered in Philadelphia, PA, has 9 Regional or Branch offices in 18 counties in Delaware, South Jersey, and Southeastern Pennsylvania. The Chapter provides programs and services to more than 294,000 individuals with Alzheimer’s disease or a related disorder, including a 24/7 Helpline, caregiver support groups, early stage initiatives, consumer education, community outreach, and many more. Every 68 seconds someone in the United States develops Alzheimer’s, a degenerative brain disease that affects more than five million people across the United States. Approximately 200,000 are younger than 65, and although rare, some are as young as 30. Alzheimer’s is the most common cause of dementia. It is the nation’s sixth-leading cause of death, and the only top-10 leading cause of death that does not have a cure, a way to prevent, or slow its symptoms. The disease causes severe memory loss, confusion, and changes in thinking and behavior. To learn more about the chapter and dementia, volunteer, make a donation or explore sponsor opportunities, visit alz.org/desjsepa, or call our toll-free, 24/7 Helpline at,800-272-3900.